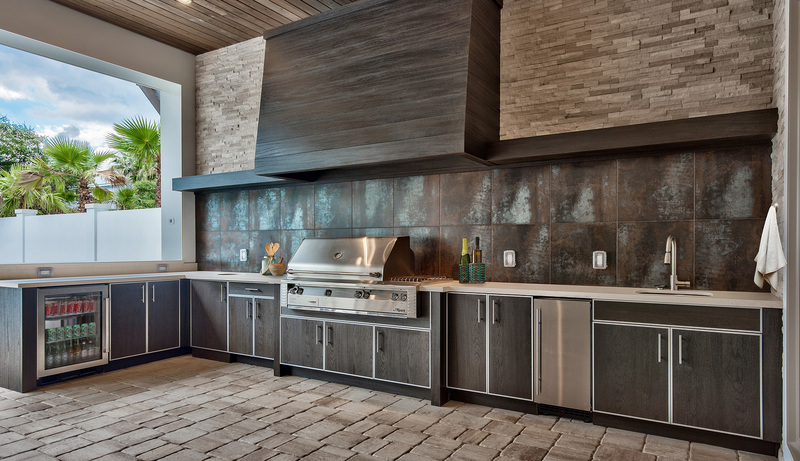 Luxurious wood finish outdoor kitchen cabinets that will last forever! 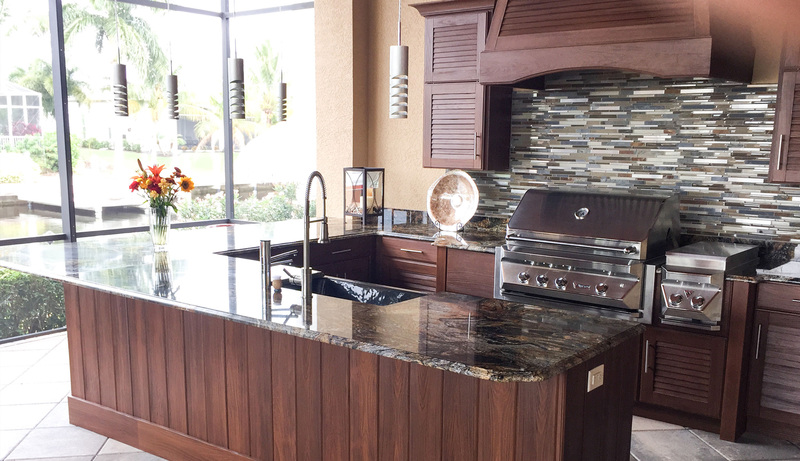 NatureKast provides outstandingly beautiful outdoor summer kitchen cabinets that will last forever even in the intense heat and humid climate of Brevard FL. 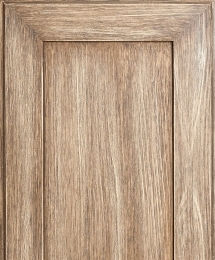 Their weatherproof cabinets are designed perfectly for homes in Melbourne and Brevard. 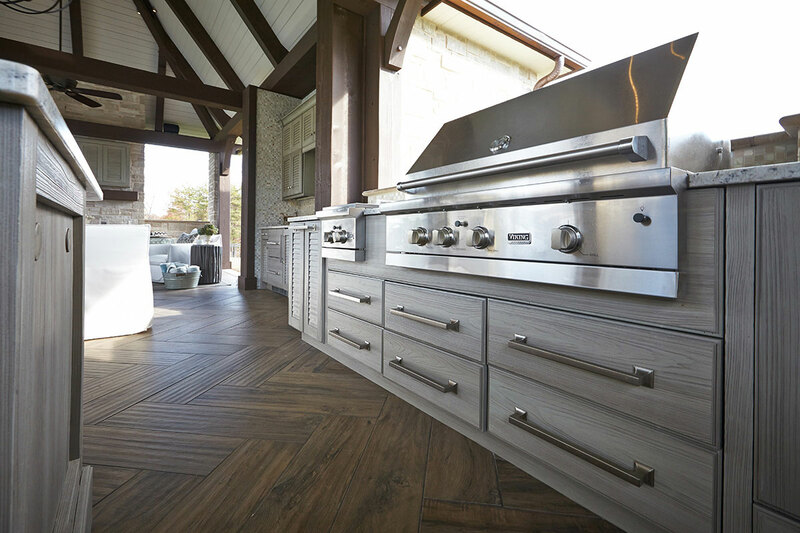 Their outdoor summer kitchen cabinets provide the rich look of real wood outdoor cabinets, without the constant maintenance needed with other brands of outdoor kitchens. 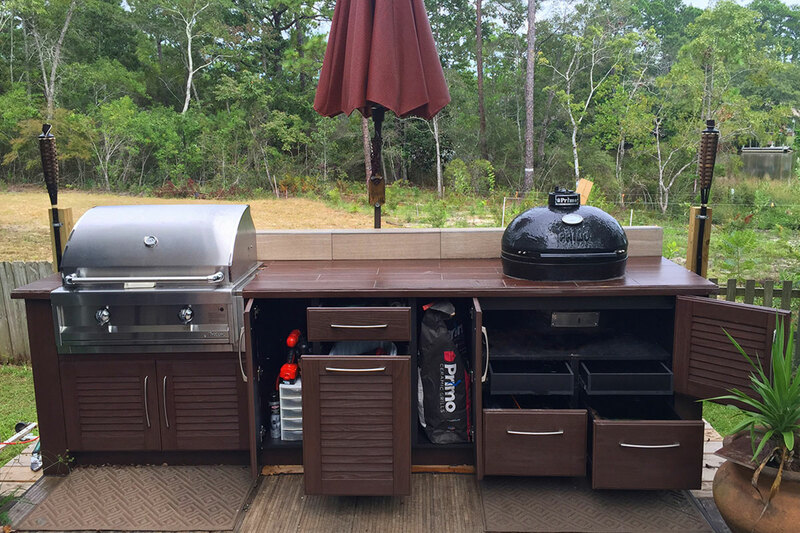 NatureKast revolutionized the outdoor summer kitchen cabinet industry with the first 100% weatherproof cabinet using a technologically advanced hi-density resin system that perfectly replicates the natural color and texture of real wood cabinets. The endless design options available from NatureKast enables us to design the outdoor summer kitchen of your dreams. 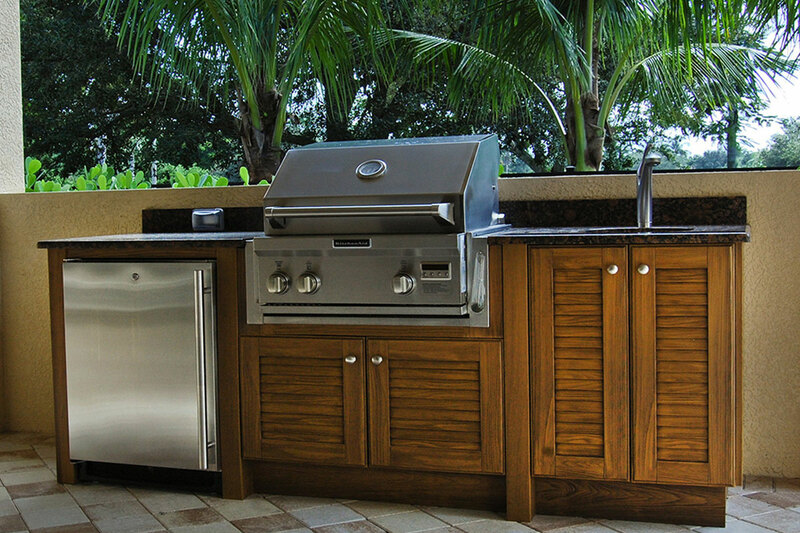 Choose the perfect color and design for your outdoor TV cabinets, outdoor appliance cabinets, and under and over counter outdoor kitchen cabinets to create an outdoor summer kitchen that is unique to you and your families needs and wants. 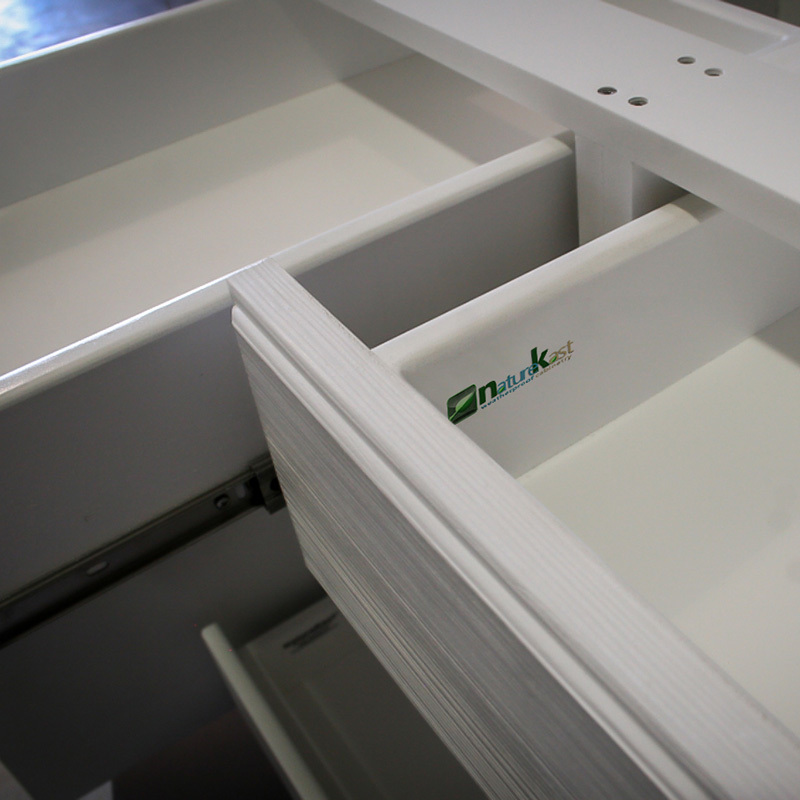 NatureKast cabinet and drawer boxes are built from 100% waterproof PVC which is assembled using a weld-like bonding process that creates the strongest cabinet box on the market. 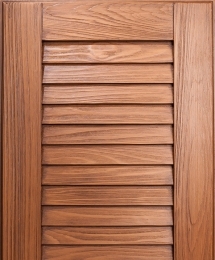 PVC cabinetry is light weight and easy to clean by simply spraying it with a hose and wiping it dry. 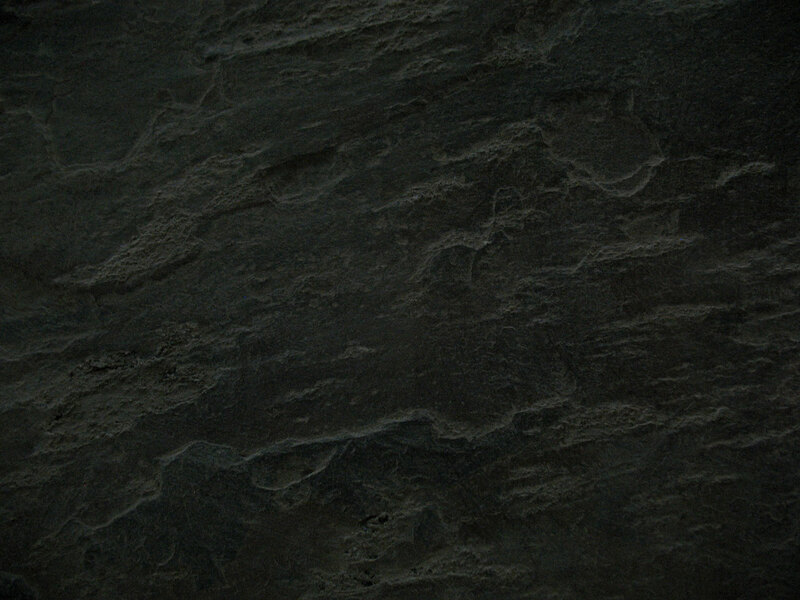 The combination of durability and aesthetic beauty makes NatureKast one of the best values in the outdoor living market. This method of construction makes these the perfect outdoor cabinets for your Melbourne and Brevard home. 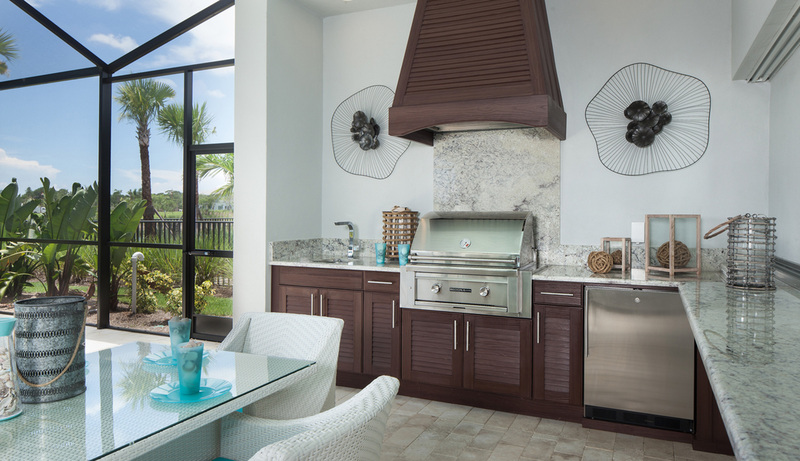 Hammond Kitchens & Bath are the exclusive dealers of NatureKast outdoor cabinets in Brevard. 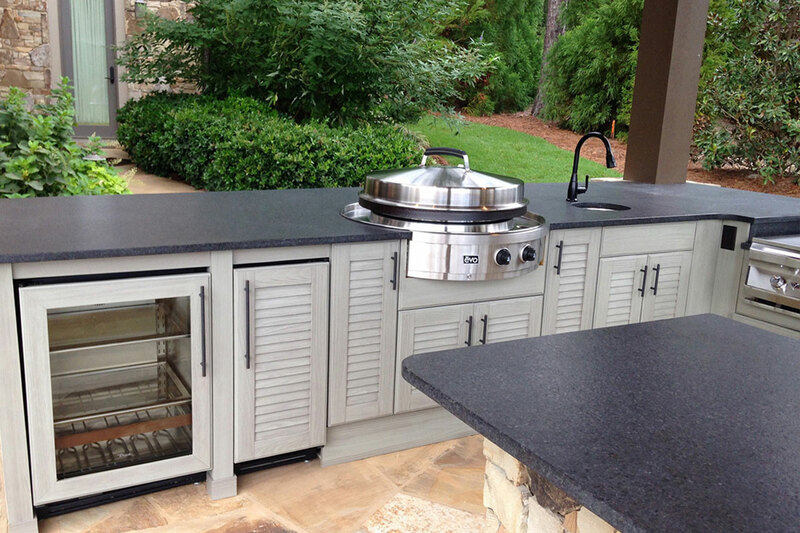 We sell these outdoor summer kitchen cabinets right here in our Melbourne store. 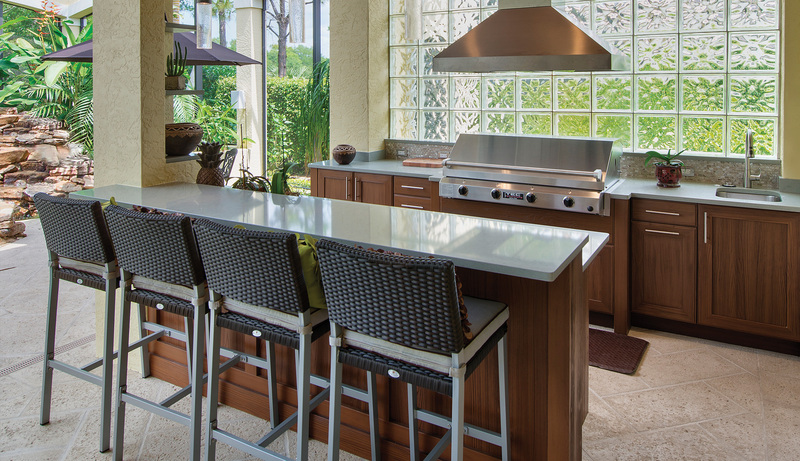 Come in and start planning your outdoor summer kitchen today. 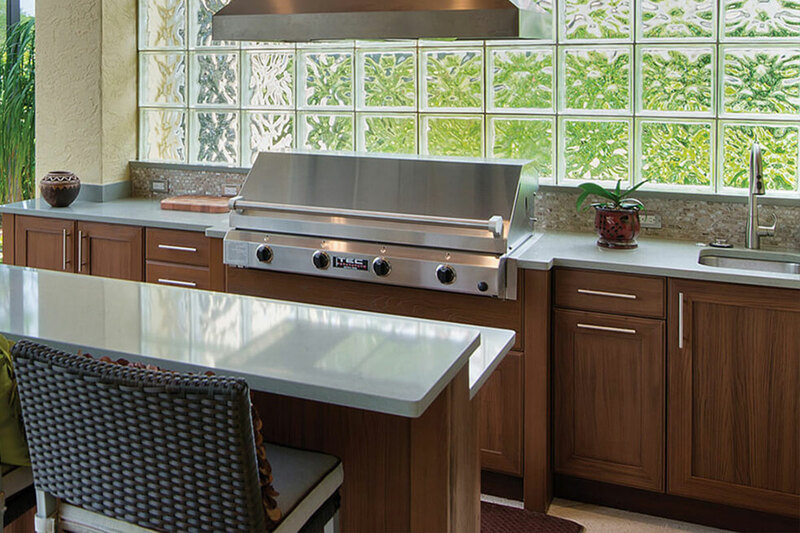 We will help you every step of the way with your outdoor kitchen from planning and picking out the right style and finish to installing your dream outdoor summer kitchen in Melbourne and Brevard. 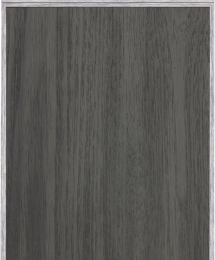 Resin is another type of polymer that NatureKast uses in the creation of their outdoor summer kitchen cabinetry. Think of it like a light-weight foam that’s injected into a die, pressed down with considerable force, compressing the cell-like structure of the foam into something very dense and very strong. The combination of Resin with PVC provides stellar results against the elements. 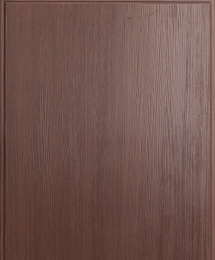 They can also style the inside of the die to look like real wood and, once finished, have a beautiful, realistic product that mimics real wood cabinetry, except that it is completely 100% weatherproof! 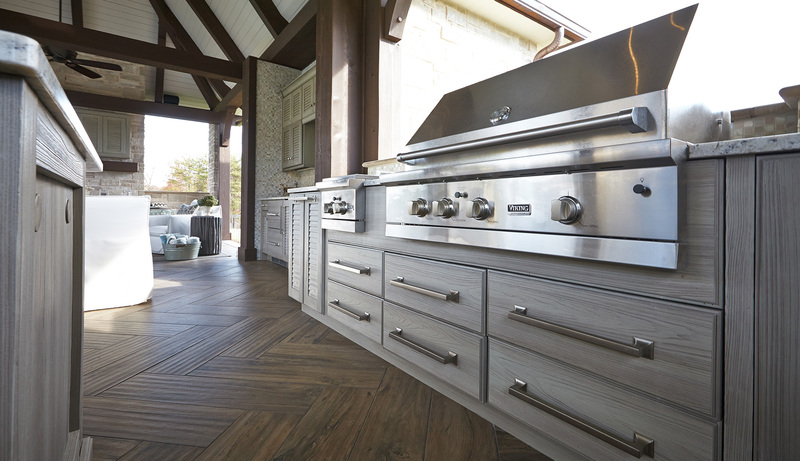 Our team of dedicated craftsmen, carefully install your outdoor summer kitchen cabinets to absolute perfection. 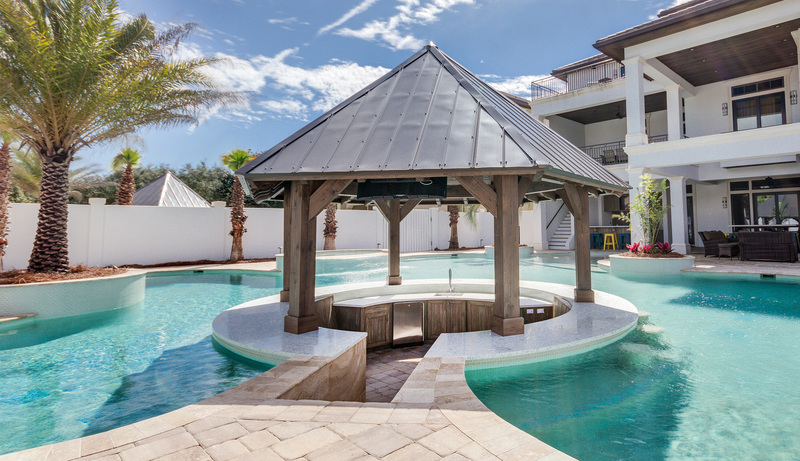 We will come to your Brevard home on time and leave you with the outdoor summer kitchen of your dreams.